- This headset is suitable to be connected to mobile radios equipped with 3.5/2.5 standard plug. - The ear plug can be exchanged for hygienic reasons. 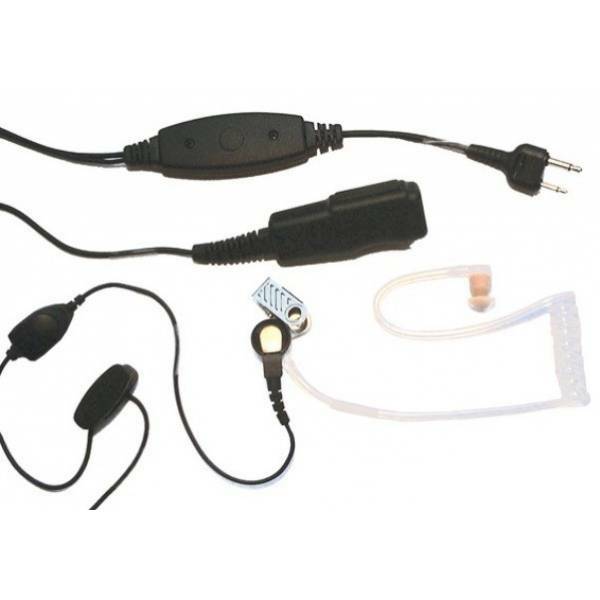 - The acoustic tube is easy to clean and can be taken off at the transducer if needed.